Andy Paney, Ph.D., is an associate professor of music specializing in elementary music education at the University of Mississippi. 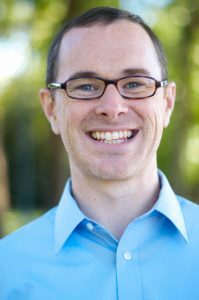 He holds degrees in music education from Wheaton College in Illinois and Texas Tech University, with additional Kodály studies through Portland State University and the West Texas Kodály Initiative. He taught public school music in Illinois and Texas and worked with children’s choirs in Lubbock, Texas. He currently teaches in the Portland State University Summer Kodály Certification Workshop. 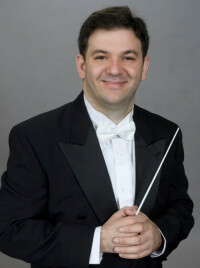 Selim Giray, D.M., is director of orchestral studies at the University of Mississippi. Between 2007 and 2015, he served as concertmaster of the Ohio Light Opera. Recently he performed and offered master classes at Florida State University, Louisiana State University and University of China in Beijing. Giray presented at The Midwest Clinic, American String Teachers Association National Conference, and performed two recitals at Carnegie Hall. As a doctoral candidate at Florida State University, Giray studied with Eliot Chapo, former concertmaster of the New York Philharmonic Orchestra. Alicia Canterbury is a Ph.D. student and graduate assistant in music education at the University of Mississippi. Prior to pursuing the Ph.D. degree, she taught elementary general music and directed school choirs for 12 years in Macon, Georgia. She was director of the Bibb County Honor Choir, a districtwide auditioned treble ensemble of students, for five years and has been sought as a clinician for regional elementary honor choirs as well. She was the Bibb County Teacher of the Year for the Department of Fine Arts in 2007. 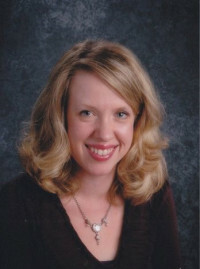 She has presented at music educator conferences in Georgia and Missouri and at the national American Choral Directors Association Conference on numerous topics related to general music instruction and elementary choral methods. She holds the M.M. degree in music education from Texas Tech University and the B.M. degree in music education from Mercer University. She is Orff Level 1 certified from Stetson University and will be Orff Level 2 certified in June 2017 from the University of Central Florida.